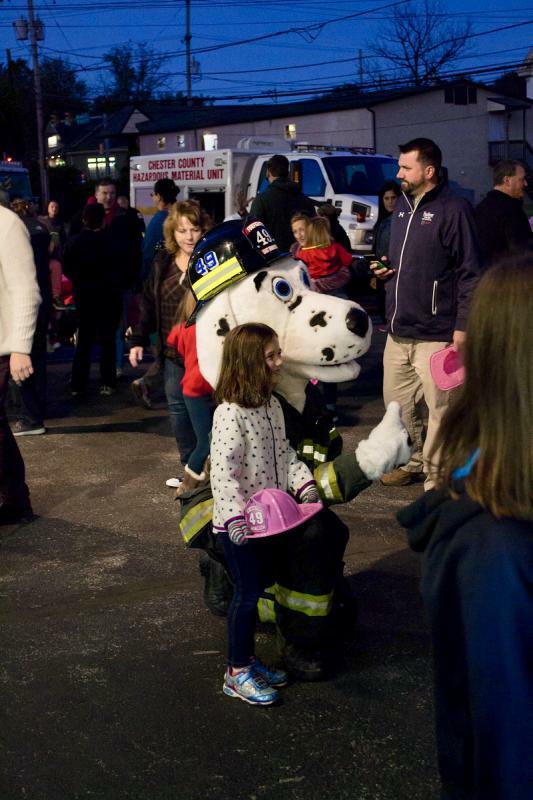 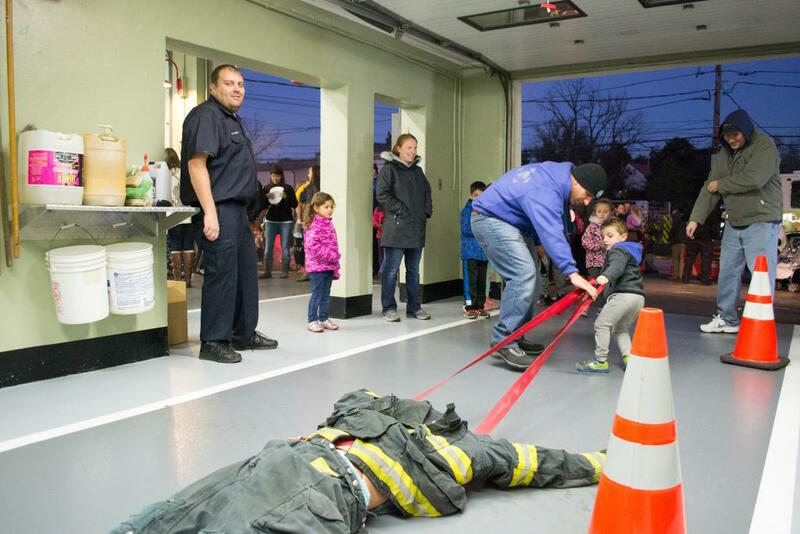 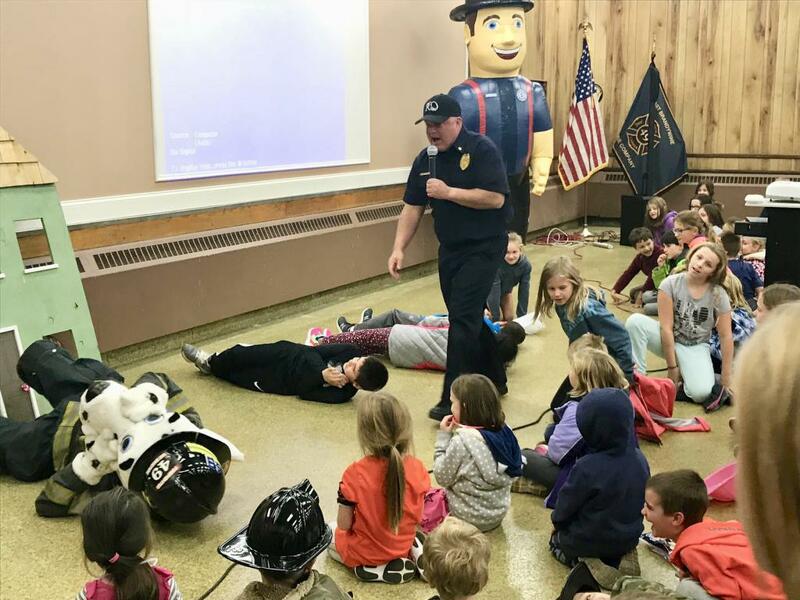 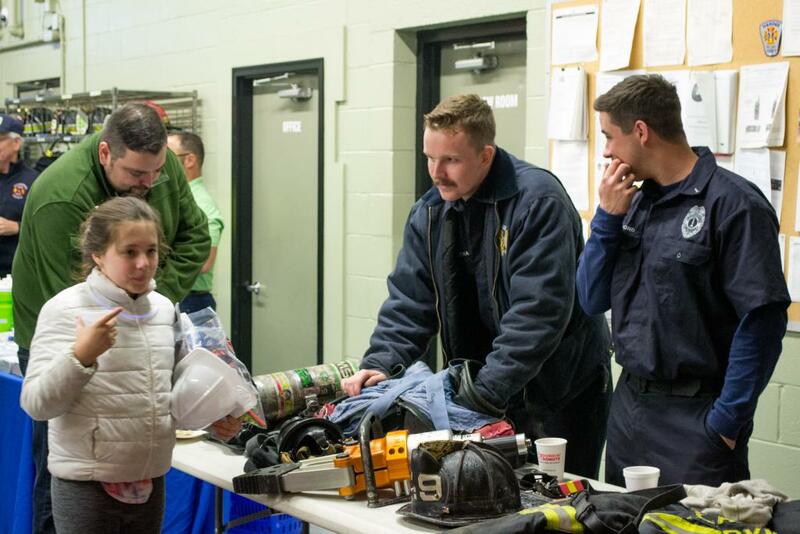 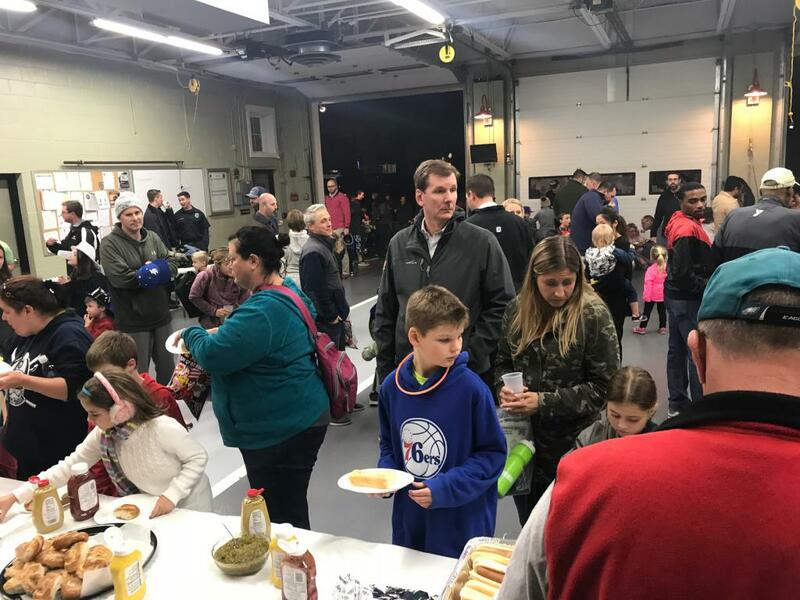 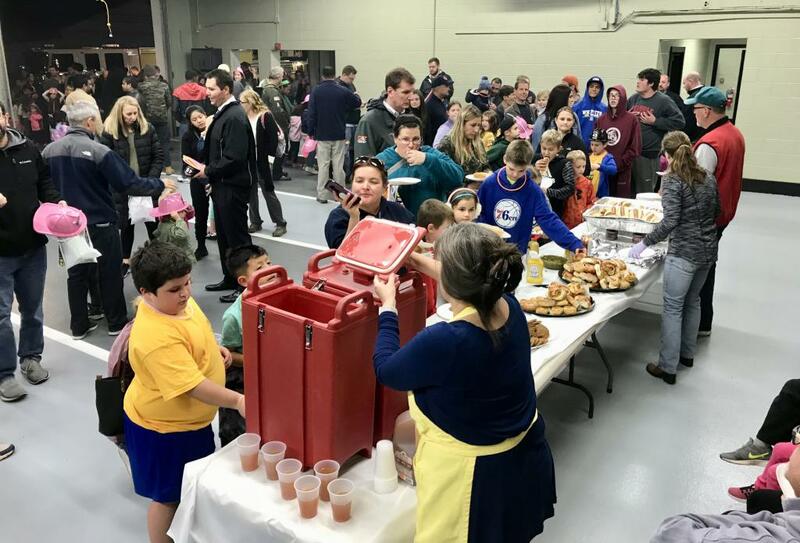 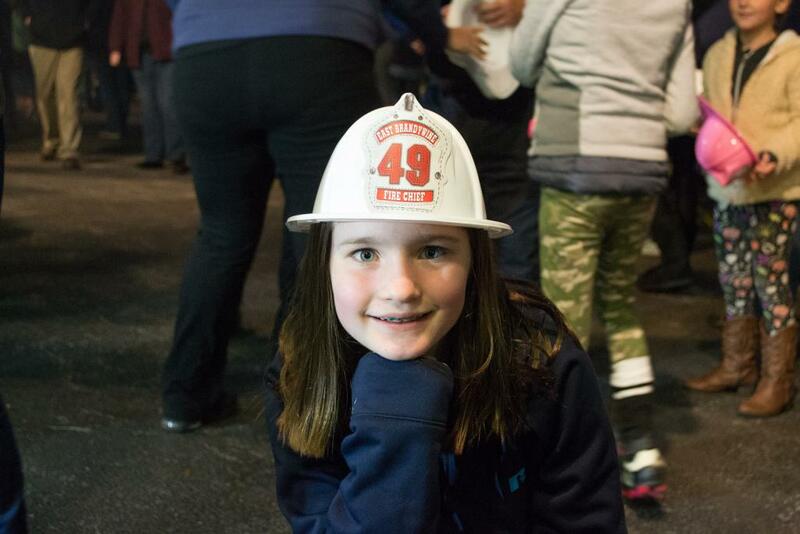 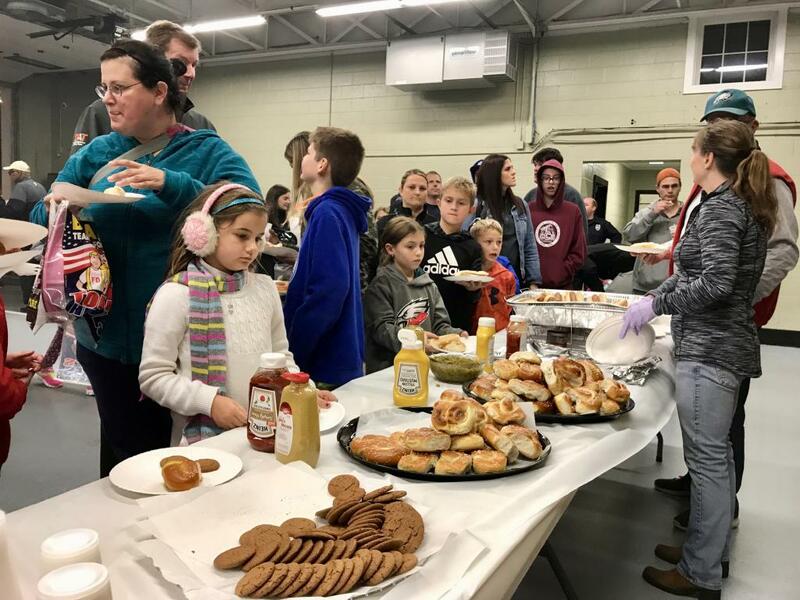 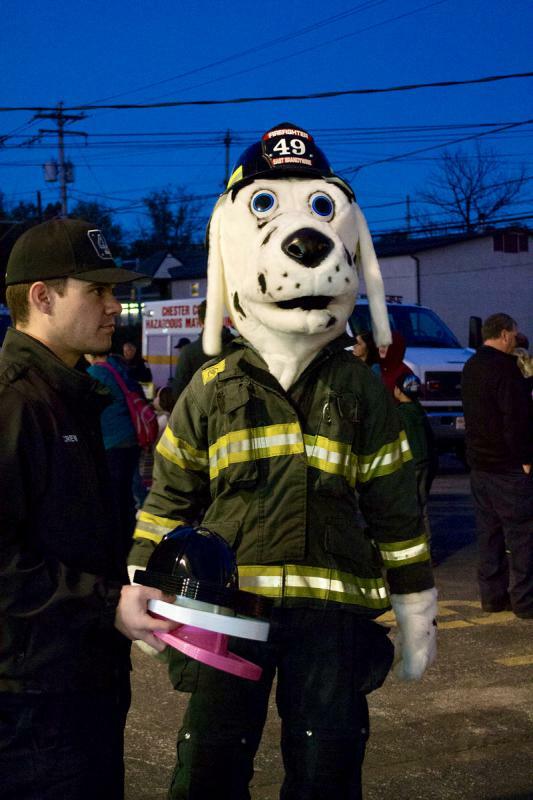 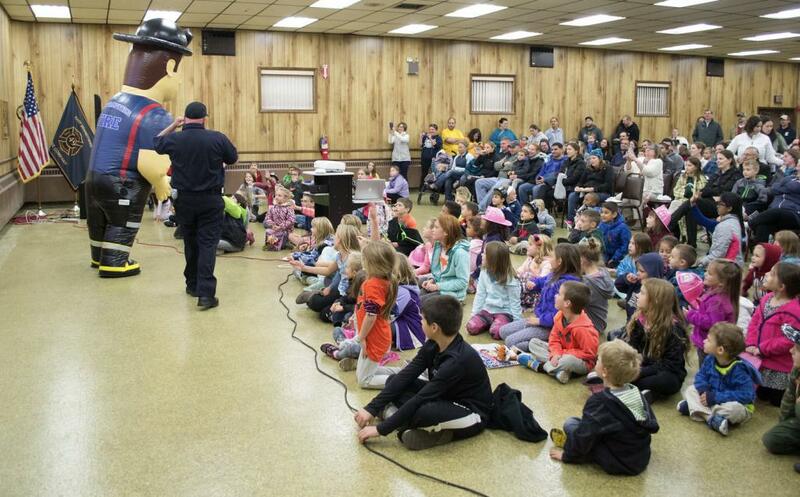 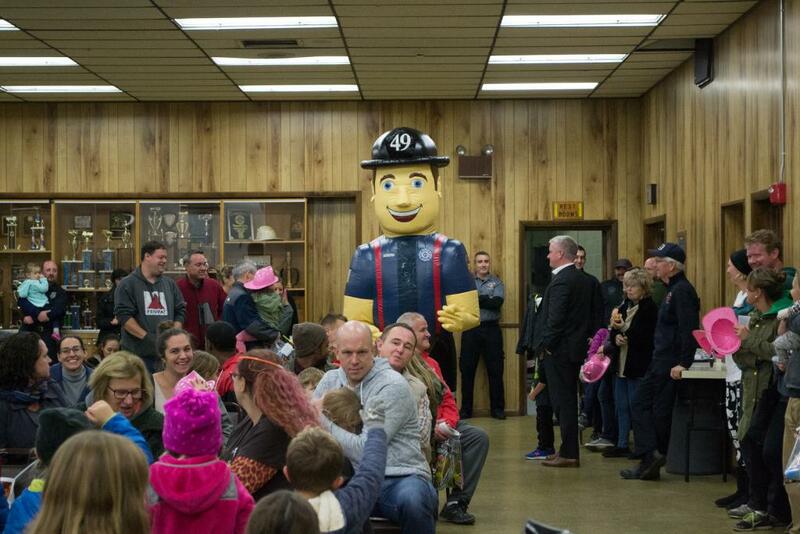 On Wednesday evening October 17th, East Brandywine Fire Company volunteers opened their doors to the Community to host their Annual Fire Prevention Open House. 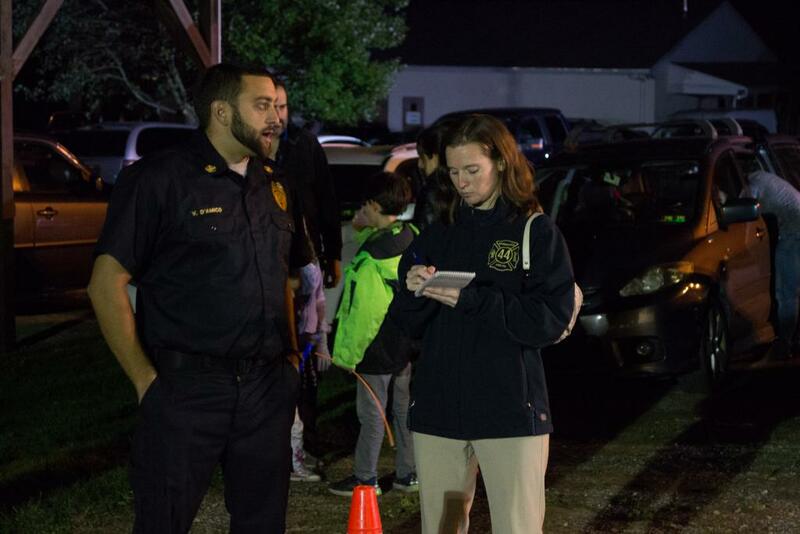 Each year our committed team of volunteers work hard to improve the evening to make it as fun and informative for the kids as possible. 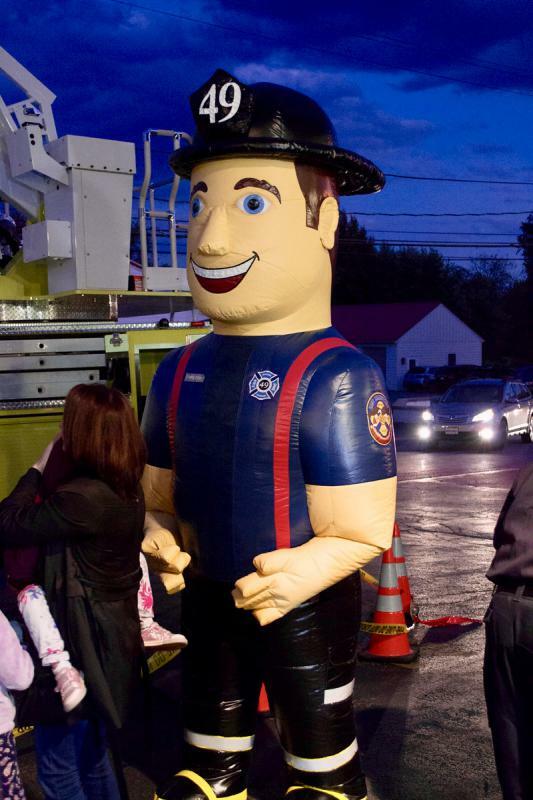 This year the addition of the 10 foot fireman was a huge hit. 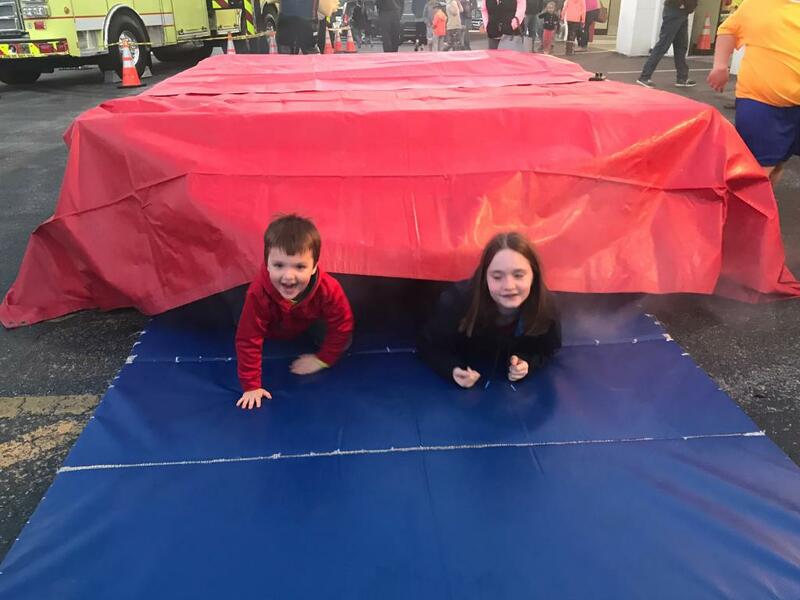 Additionally the kids had an opportunity to crawl through a smoke tunnel, help drag a firefighter to safety, and take a ride on our ATV. 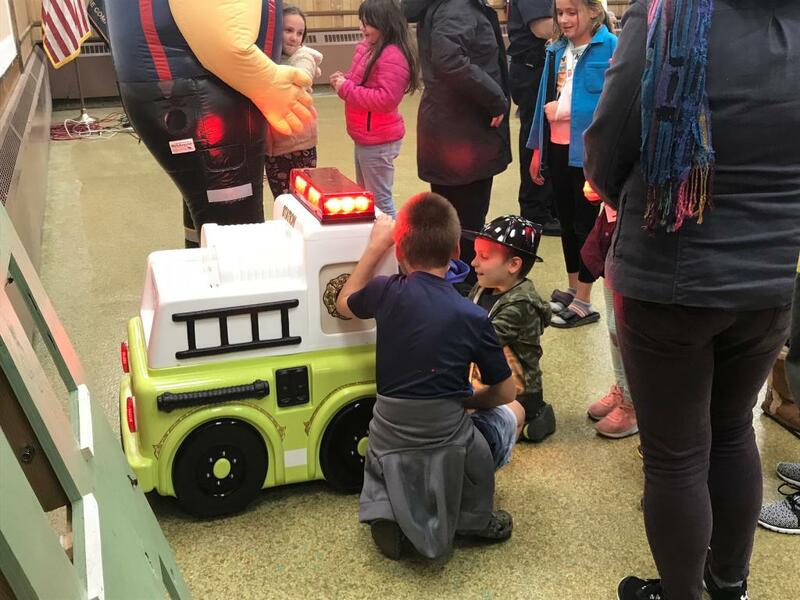 Chief Vince D'Amico who is one of the organizers said "one of the reasons our Open House is so successful is the number of different activities we have to engage the kids". 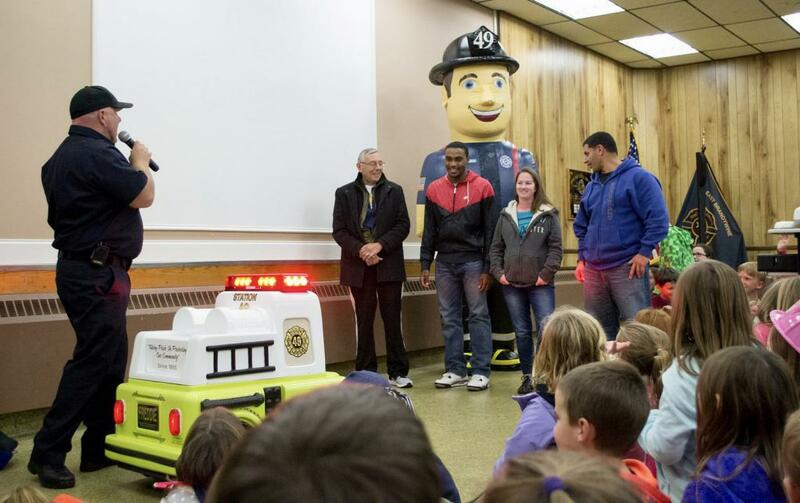 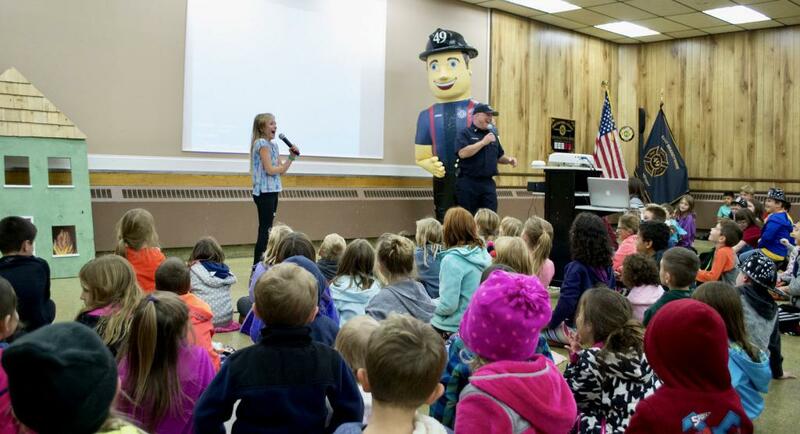 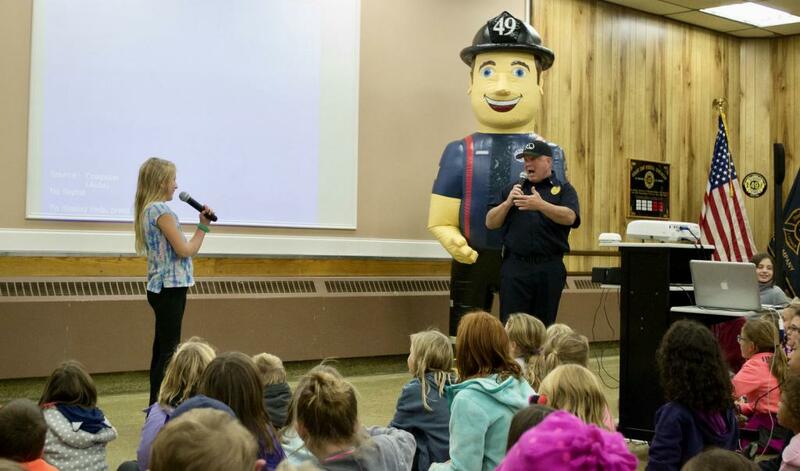 As always Freddie and Sparky were a hit sharing important life-saving messages during the Freddie / Sparky Show. 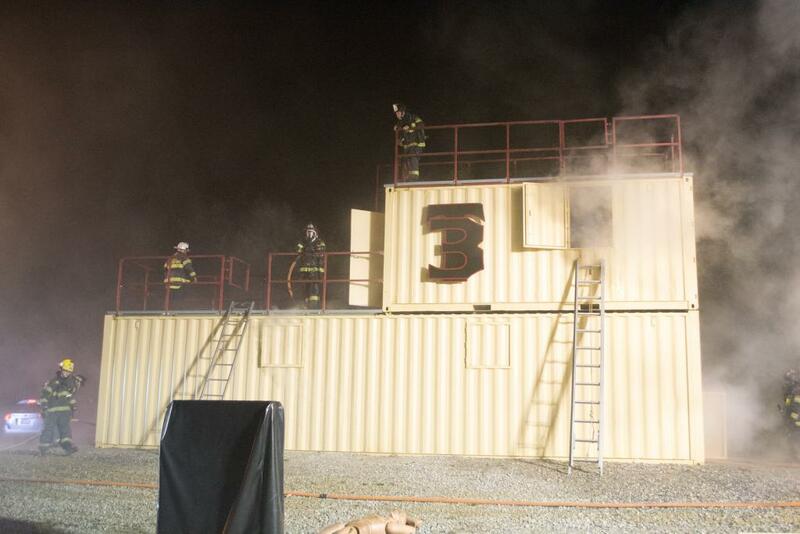 The evening ended with live demonstrations which were held in our training complex. 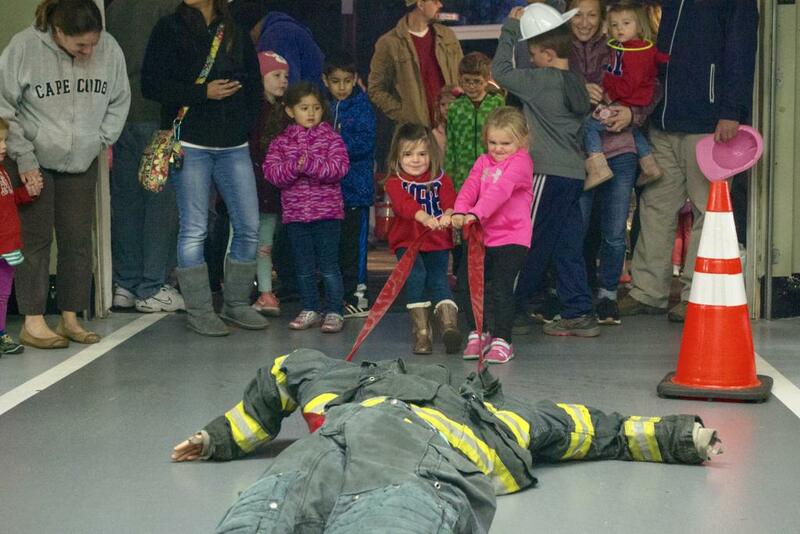 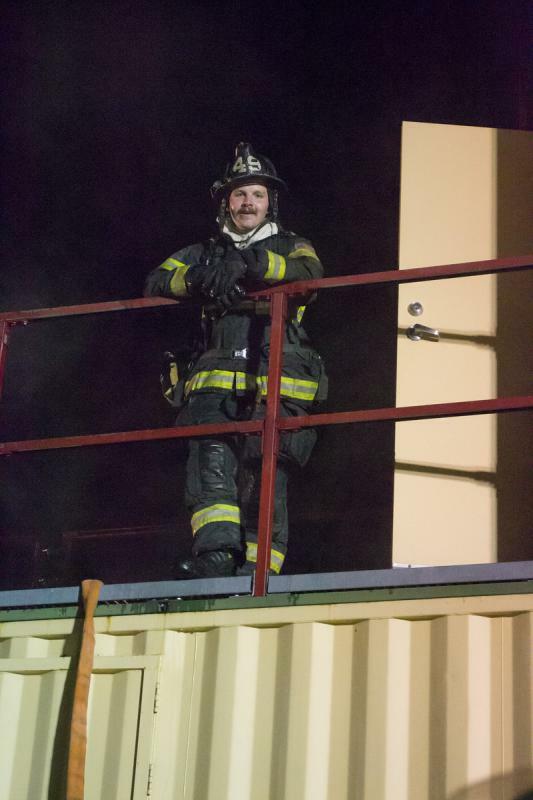 Attendees watched firefighters and advance hose-lines through a smoke filled structure to rescue a victim. 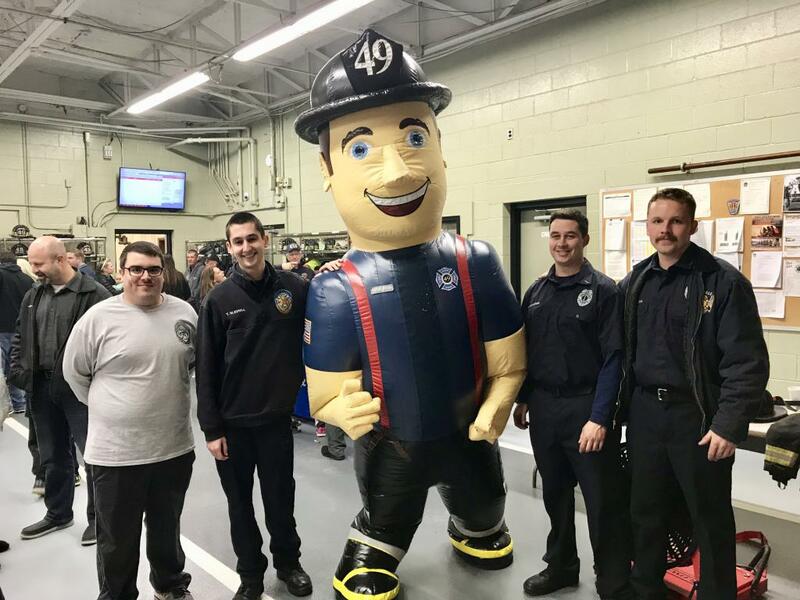 The Officers and Members of East Brandywine Fire Company would like to thank the Chester County HazMat Team for attending the event and sharing valuable information. 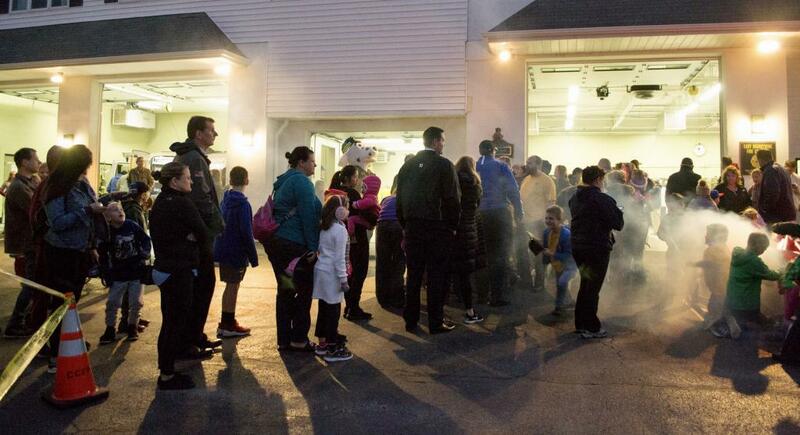 Also, special thanks to Hopewell Road Pharmacy for being a great partner. 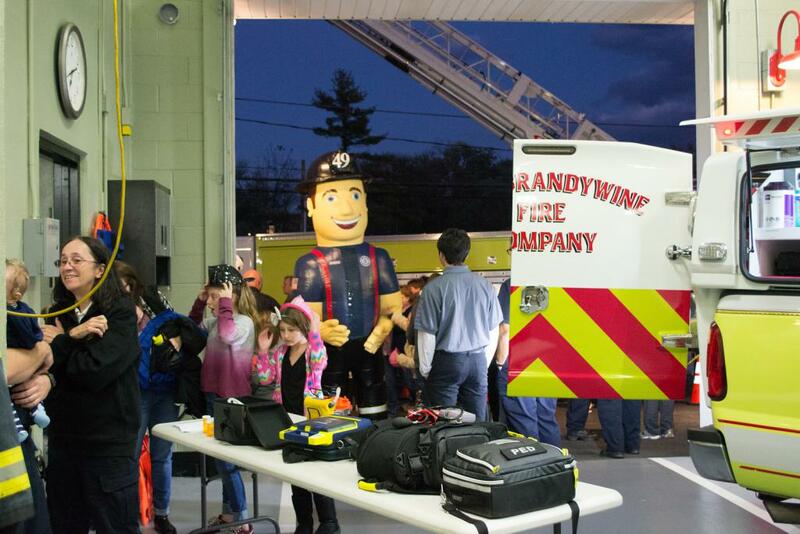 Lastly, thank-you to the West Whiteland Fire Company for the use of their light tower.